CKD Galbraith's Borders lettings office has just launched Whitehill House in Mellerstain. 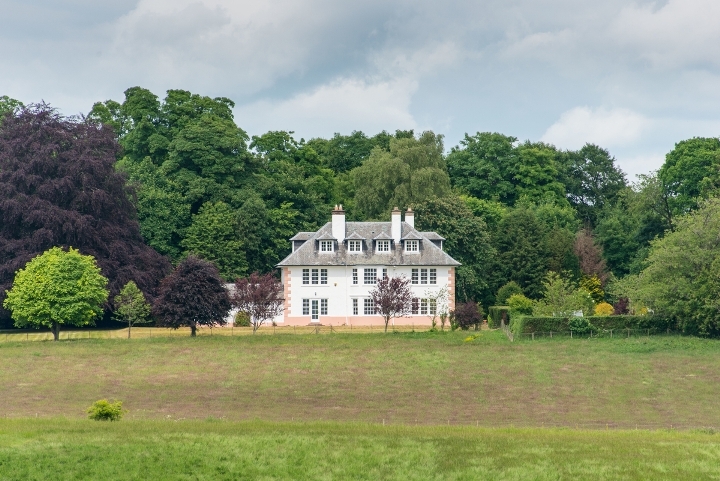 This exceptional country house sitting within private grounds has just undergone extensive refurbishment throughout. 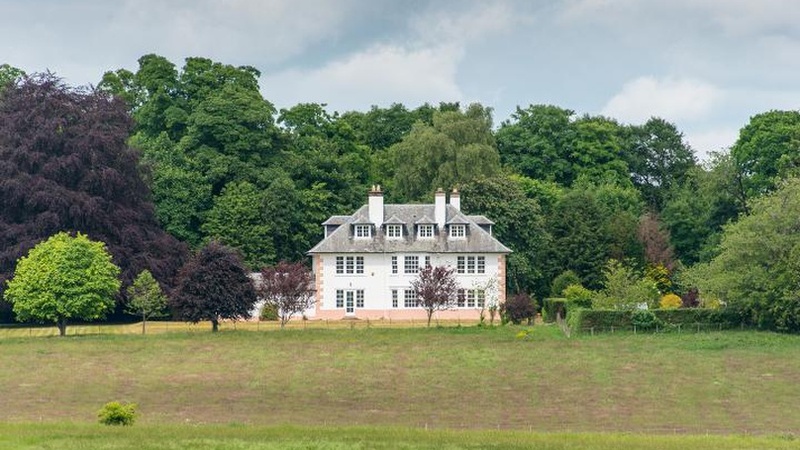 Whitehill House in Mellerstain, near the Berwickshire town of Gordon, is located off the main Gordon to Kelso road and occupies an elevated position with open views over the beautiful Borders countryside. Whitehill is within easily manageable private grounds, sheltered by mature trees to the north west and lovely open views to the south east. The property is on ground and two upper floors providing light and spacious family accommodation including an impressive drawing room with feature bay window and open fireplace, dining room with multi-fuel stove, and study/office. There is a newly fitted and spacious family kitchen with separate laundry and utility room. Upstairs, Whitehill provides a master suite with dressing room and bathroom, five further bedrooms and three bathrooms. A small courtyard with a log store forms part of the house and a separate outbuilding suitable for stabling or garden storage is also included. A caretaker's cottage and grazing, both of which are adjacent to Whitehill, may be available by separate negotiation. Whitehill is set in an enviable location within the country of the Duke of Buccleuch's foxhounds and well placed for a wide variety of sporting and leisure pursuits including fishing on the River Tweed, grouse shooting in the Lammermuir and Cheviot Hills and golf at The Roxburghe Championship Golf Course. Julia Seggie, Borders lettings manager for CKD Galbraith said: "Whitehill House is a superb family home which has just been extensively renovated to an exceptionally high standard. With excellent amenities available nearby, ease of access to areas throughout the Borders and to Edinburgh, houses of this quality are rarely available to the lettings market and we are expecting considerable interest in the property". Whitehill House is available to rent at 1,700 per calendar month. Search our other properties to let here.